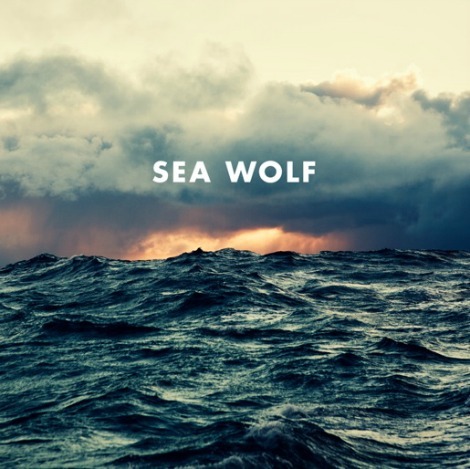 Sea Wolf is back on my radar with the song “Old Friend”, reminding me of why I’m such a fan of this LA-based artist. 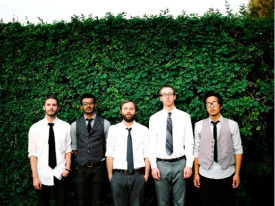 The song comes from the third album, Old World Romance out on Dangerbird Records sept 11th, 2012. Sea Wolf‘s founder and leading man, Alex Brown Church, shares “After the last record, which was written and recorded far from home and was more of a group experience, I really wanted to stay close to home, be in my own space and give myself room to explore and write and record on my own schedule,” Church continues, “I just felt I needed to bring Sea Wolf back to me, to my world”. Alex produced and recorded Old World Romance in the comfort of his home studio, with mixing by Kennie Takahashi (Broken Bells, The Black Keys, Jessica Lea Mayfield).